Dr. Stoner’s research uses science and technology to understand cultural behaviors of the past that would otherwise remain invisible. 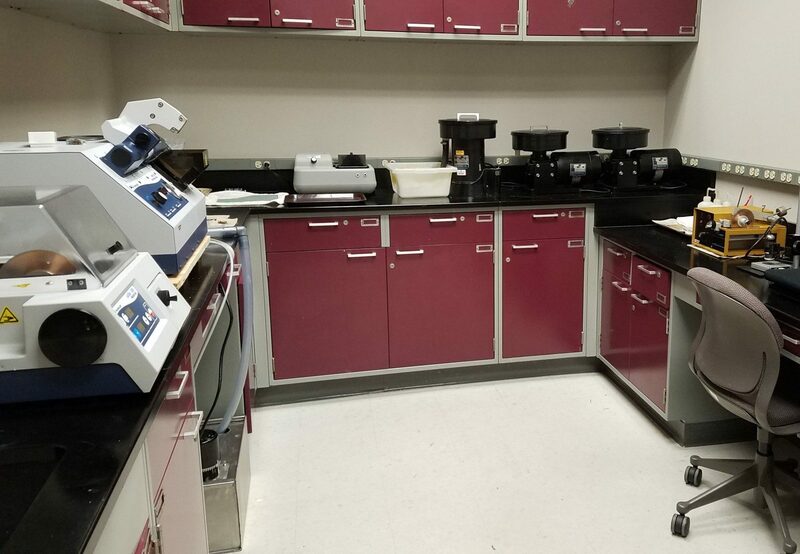 In the lab, the chemical and mineral composition of artifacts reveal where, how, and by whom they were produced. These methods can identify the craft producer, their individual choices in producing material culture, and to reconstruct exchange systems. Stoner also uses geographic information systems (GIS) and satellite-based remote sensing to identify the ancient marks that humans left on the face of earth, such as monumental constructions and agricultural intensifications. 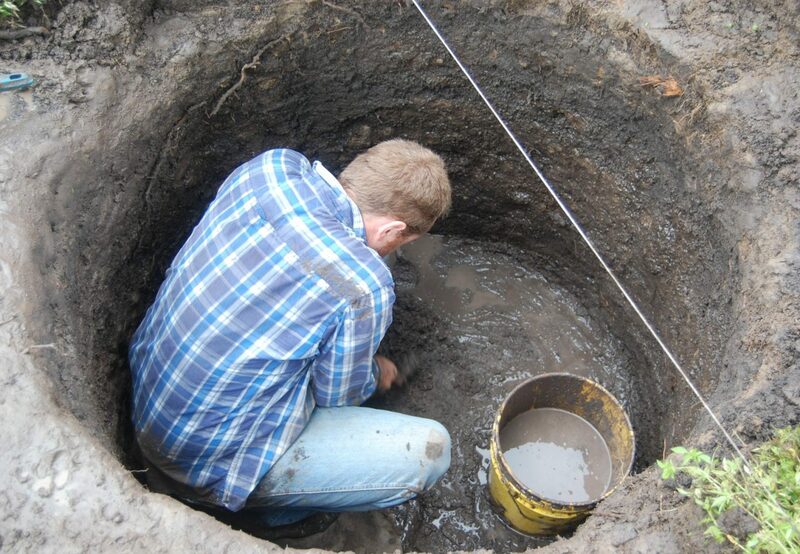 These techniques are combined with tradition field excavation and survey to understand ancient cultures in the Americas.